I went away this weekend with one of my favorite people and we spent our time looking at gorgeous scenery, visiting museums and historic sites, and eating and drinking local. 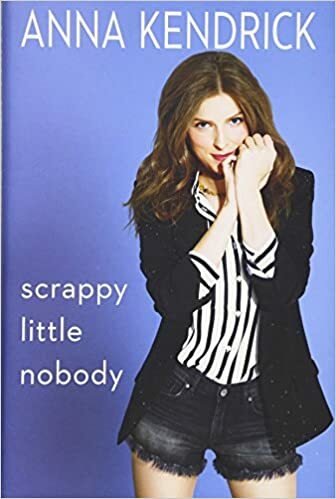 In doing so we spent a lot of time in the car going from place to place, so my travel buddy suggested we listen to Anna Kendrick’s autobiography because he was sure I would really enjoy it. This is why he’s one of my favorites, perfectly lovely weekend away and happy to re-listen to an audiobook because I would want to read it. This book, in turn, was really good for what we were looking for it to be: entertaining and an easy way to keep conversation going (10 hours in and out of a car is a long time, no matter how much you like the person you’re travelling with). Kendrick is a little younger than us, and even though her life has some very different aspects to it (Tony nominated teenager, Oscar nominated young 20 something) there was still plenty of reflections about growing into your adulthood when we did that hit a very truthful note and definitely gave us things to commiserate about, remember, and laugh about. So if I enjoyed it so much why is it only three stars? Because it doesn’t really rise above what it is, it’s a pretty straightforward memoir that clocks in at about 6 hours of audio (probably more if anyone else narrated it, Kendrick speaks quickly). She’s honest about who she is, what her experiences are, but she’s not diving any deeper. 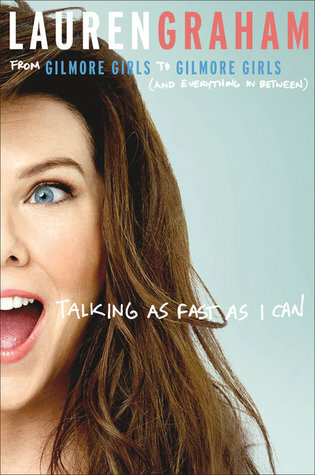 If you like her Twitter presence, you will like this book though; her authorial voice is the same. As ArchaeoKelly said “I am so very grateful to her for being my Princess Leia and my General Organa, and my grown-up Carrie Fisher, with all her issues. She has been so brutally honest. She is a warrior”. 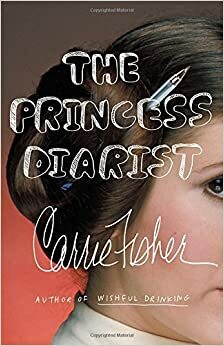 Thank you Carrie, for one more book before you left us. This book was read and reviewed as part of the charitable Cannonball Read. We’ve got over 500 reviews in the first month of 2017, certainly there’s a book review for you over on the site? When I found out that Bryan Cranston would be publishing a book in 2016, I was on the lookout. I am a late in the game Cranston fan, but there’s something about the roles he’s chosen, and the way he conducts himself in public that spoke to me, and I thought, I’d really like to know what he has to say. Since I had particularly enjoyed his reading of The Things They Carried I decided to go with the audio version. Here’s the thing about this book: Cranston has the goods. He’s an introspective writer unpacking the sixty years of his life and his nearly forty-year career with wisdom and clarity. 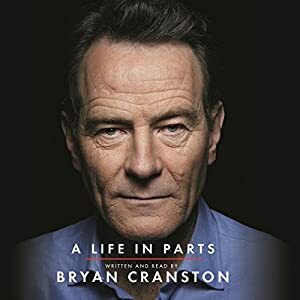 Badkittyuno and Caitlin D have laid out how wonderful this book is and what a good person Bryan Cranston is, not perfect, but lovable. And here I come in with a three-star review. 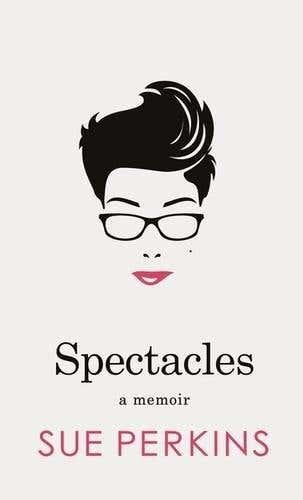 I’ve had some ups and downs with memoirs and autobiographies this year. I’ve also had a bunch in the middle. Here’s what I think kept me from loving this book, even though I should have. 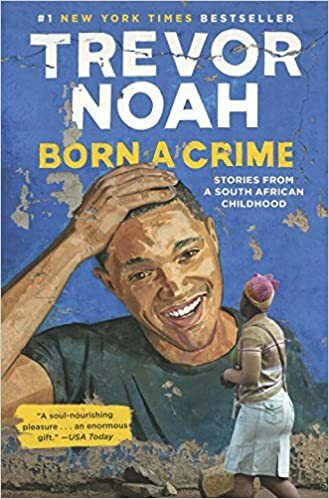 Other than a gimmick (each chapter is categorized by a role whether as an actor or as a person) there is no real point to how the narrative is broken down. Cranston chronicles his life from beginning until the years following Breaking Bad, but that’s about all. There’s some good soundbite insights that you’ll likely see quoted elsewhere, and cautions about making sure you are making the correct decision for you, and not for someone else, but I felt myself left wanting with this one. This book was read and reviewed as part of the charitable Cannonball Read. Registration is open to join us for CBR9 through January 13, 2017. Cannonball Read is an annual, memorial book challenge to read and review 52 books in a year. Or 26. Or 13. Choose your level and read to meet your goal all while fundraising for the American Cancer Society in the memory of AlabamaPink.